On the safe side of driving. 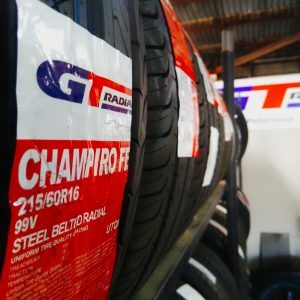 Services include checking your tyres, making sure you and your family stay safe and the tyres are capable of performing when it’s most important. All prices include supply, fitting and balancing of tyres.